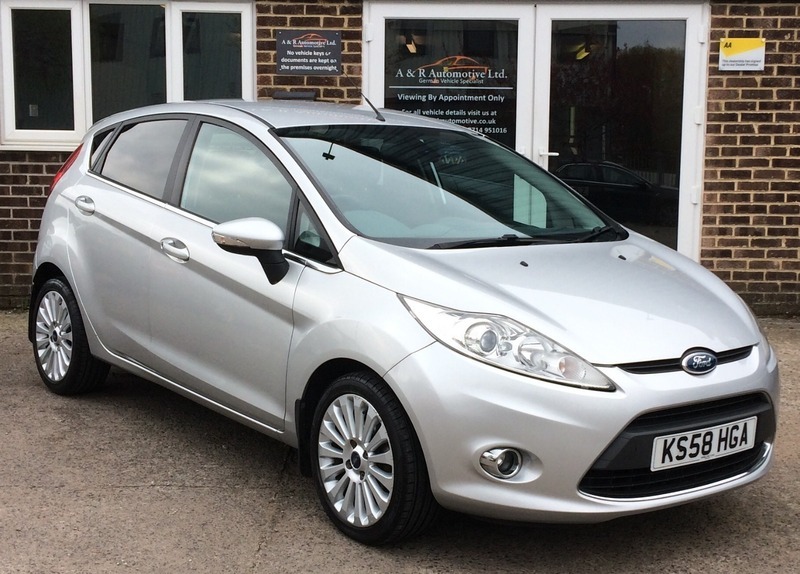 We have just taken this lovely top of the range Fiesta 1.4 Titanium in part exchange. It is in lovely condition and drives faultlessly. It comes with a full service history and a new MOT without advisories.